A loft has lot of untapped potential; it does not always have to be used as just a storage space. 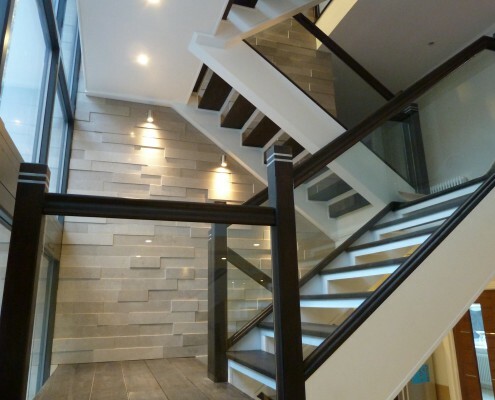 In fact, an upgraded loft can serve as your home’s playroom, lounge or even the master’s bedroom. 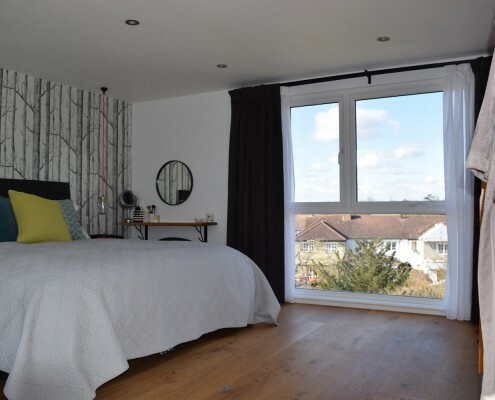 Those interested in taking advantage of their extra space and commissioning a loft conversion in Sussex can get in touch with Taylor’d Loft Conversions. With its extensive experience in the field, the company has executed many successful projects. 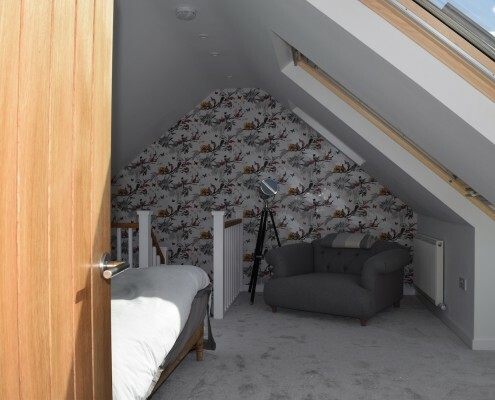 Homeowners upgrade their lofts to maximise the use of space of their home. Indeed, lofts could be converted to prepare for the arrival of a new family member or to have a quiet space for an office or hobby. For others, it could just be a shrewd investment. 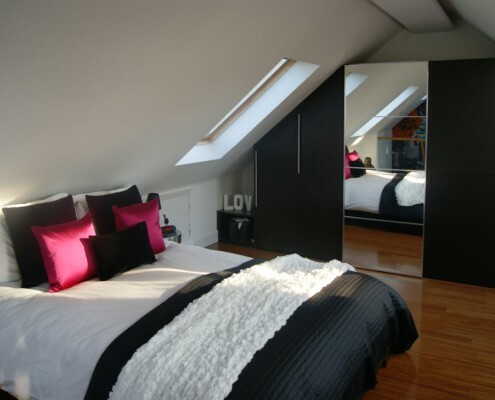 Loft conversions can result in up to a 20% increase in value for a home, due mainly to the increased usable floor space. A loft conversion project can be rather complicated. This is why hiring experienced professionals is an excellent idea. If you need more information about the costs associated with such an undertaking, we offer obligation-free, on-site consultations. An inspection of your home and the existing roof structure will allow us to give you accurate estimates on project costs. As a seasoned expert in the field, our team is able to design, plan and build many types of lofts. The extent of renovations done can vary depending on the existing roof and local regulations. Conversions such as the installation of roof lights often do not require local authorisation. 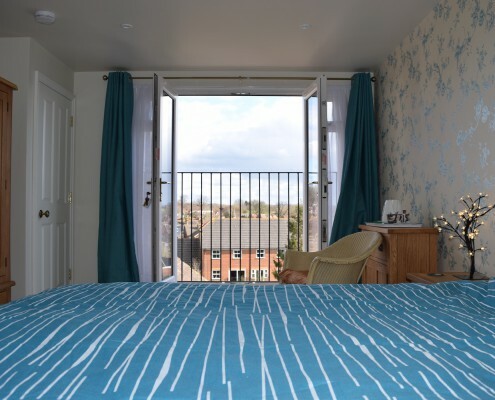 Loft conversions, particularly major renovations, might require specific permits from local government bodies. 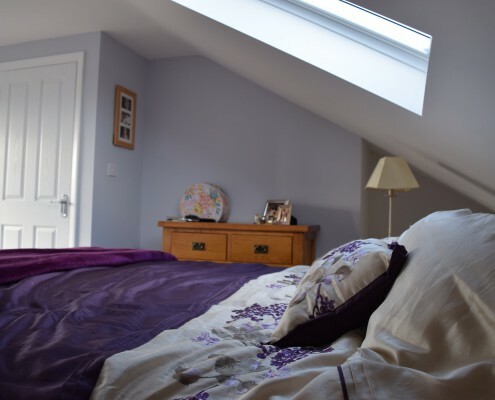 Conversions that extend the loft, such as the deluxe Mansard-style alter rooflines, are most likely to require authorisation before the building. On behalf of clients, Taylor’d Loft Conversions can handle the bulk of the paperwork, look up and explain all laws governing the projects. Contact us today with your inquiries. 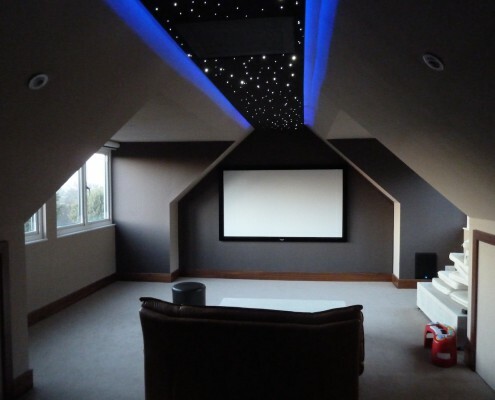 Contact us today to find out how we can help you with your loft extension project in Sussex. We’ll be happy to come and meet you to discuss your project requirements.